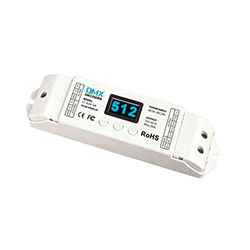 The RFX-DMX-CV-DECODER DMX decoder is designed for LED dimming and can be used with any brand DMX dimmer. 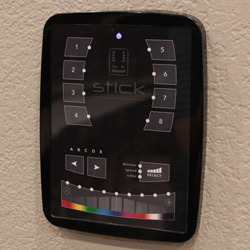 The NICOLAUDIE-STICK-KE-1 complete, stand-alone, wall-mounted, DMX controller is perfect for all your lighting control expectations. 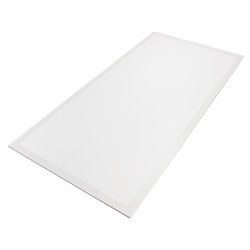 Along with its sleek design, the product comes with great features including 1024 DMX channels, a touch-sensitive panel, a clock/calendar, a remote control, Ethernet facilities and unlimited memory via a micro SD card.